Given how your roofing system keeps your home dry and damage-free, you need to make sure it's always in top form. 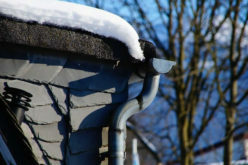 Regular inspection, faithful maintenance, and prompt roof repair can all help with this. When your system has already sustained extensive damage due to age and extreme weather, you should consider investing in a more permanent solution–roof replacement. 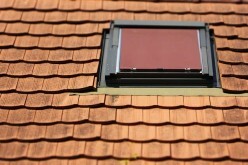 This remains the most widely used roofing option in homes across the country–and with good reason! 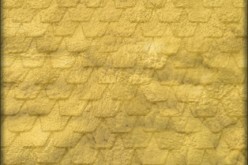 Shingles are lightweight, which allows for easier and faster installation. 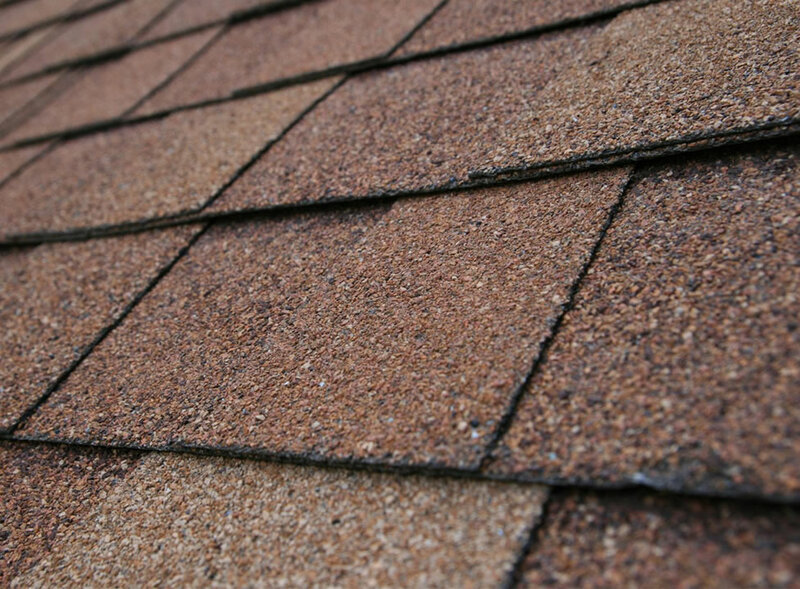 Unlike premium materials like slate and tile, shingles don’t require an additional support structure to hold them up. This lets you save considerably on installation costs. Shingles consist of a base material, either organic felt or fiberglass mat, which keep them durable and weather-resistant. Asphalt and fillers, plus mineral surface granules make up the rest of them. Additionally, some shingles options are treated with cooling technology to improve your home’s indoor temperature. How long and how well your shingles handle the harsh elements will depend on their type. There are standard three-tab shingles that offer sufficient protection. 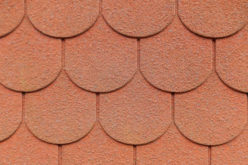 There are also architectural shingles, which are thicker and multi-layered, offering better weather resistance. They generally have a three-dimensional appearance and, in fact, can emulate the look and feel of genuine slate or wood shakes. This ability helps asphalt shingles match both traditional and contemporary home styles. The corrugated tin appearance usually associated with metal roofing has paved the way to something sleeker and more contemporary. 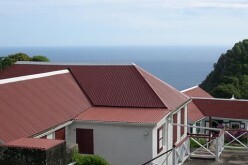 Metal roofing is fast gaining traction among homeowners due to its significant features. This includes its versatility–metal can come in architectural or structural panels, standing seam, shingles, and stone-coated steel. 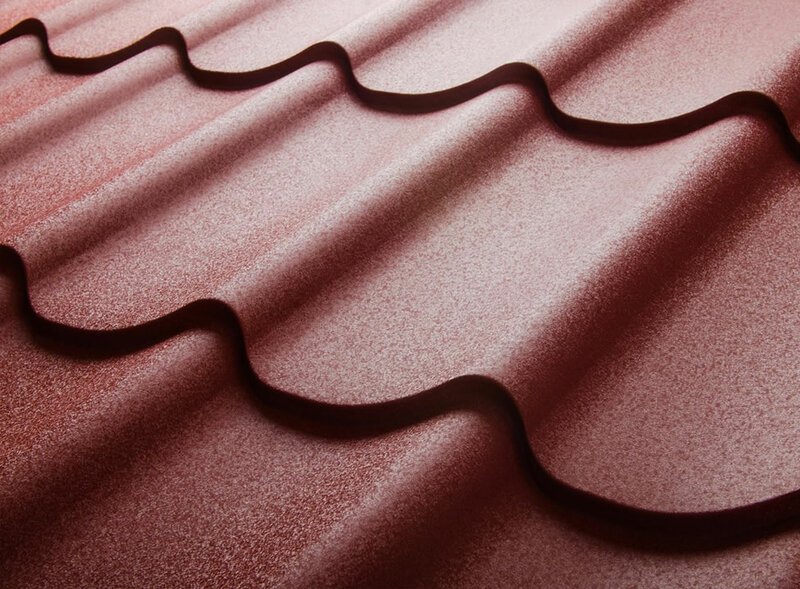 They are now available in a broad range of colors, as well, allowing your metal roof to blend in well with your home’s exterior. Additionally, metal is fully recyclable, which means less waste material ends up in landfills. Metal roofing has inherent reflective properties that reduce the amount of radiant heat transfer to your home. This helps keep your interior cooler and more comfortable. Since metal helps minimize the load on your air conditioning, you can enjoy significant energy savings. The harshest weather conditions won’t faze metal roofing. It can easily shed rainwater and snow, withstand high wind speeds, and resist fire and electricity. With proper installation from a reliable roofing contractor, metal can last up to 50 years. If you want to add a more premium look to your home, you might want to consider wood roofing. While a staple in Cottage and Cabin-style homes, it can also blend seamlessly with other residential architecture. Wood roofing is available in thick, split shakes and sawn shingles. Shakes are split using a mallet and froe, and feature an irregular, rough-hewn appearance that gives them a rustic appeal. Shingles, on the other hand, are more refined. In fact, it was the roofing of choice during the tail-end of the 19th century and the Arts and Crafts period. Both may be manufactured from a selection of rot-resistant wood, like redwood and cedar. 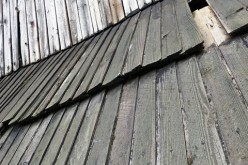 Over time, wood shakes and shingles wear down to a natural, lovely gray hue. Their classic beauty makes sprucing up your home easier, but what makes wood shingles and shakes stand out is their energy-saving properties. 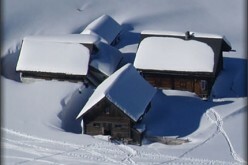 They can insulate your attic, preventing costly energy from leaking out of your home. By helping improve airflow, it also stops excessive heat buildup in the space. This maintains thermal comfort while preventing premature wearing and aging. 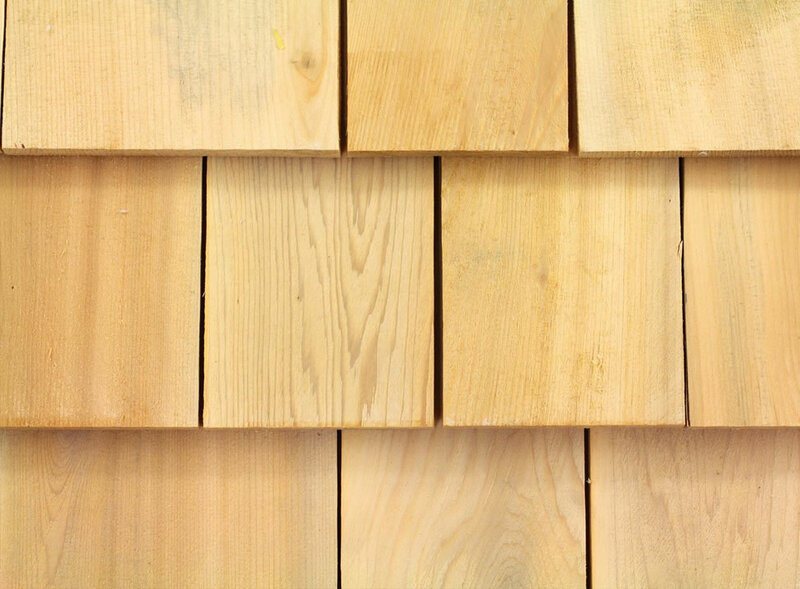 To enjoy longer-lasting performance from your wood shakes and shingles, make sure they come pressure-treated with preservatives and fire-retardants. Also known as low-slope roofing, this excellent choice is standard in contemporary-modern architecture. It consists of roof membranes with weatherproofing layers that help prevent water from entering the system; reinforcement that adds strength, protects it from punctures, and gives it dimensionally stability; and a surface layer that offers resistance to sunlight, hail, and wind. Flat roofing is accessible. This means it’s far safer and easier to climb and walk onto the roof’s surface if you want to inspect its condition. Since it has a level surface and offers extra square footage, it can serve as an extension of your home. 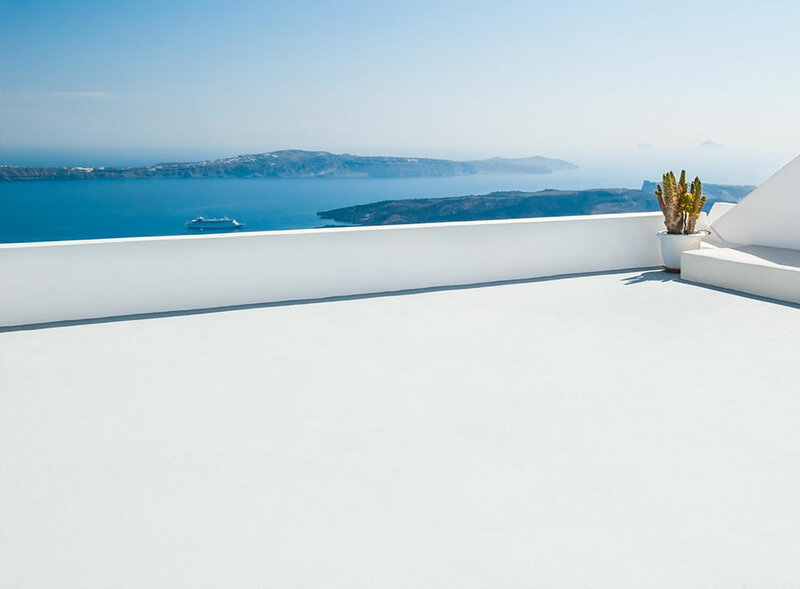 In fact, many contemporary homes use their flat roof as a deck for relaxing and entertaining. While it typically costs less than pitched roofing options, a low-slope system will require a pro to ensure a worry-free installation. A premium option, slate roofing offers an abundance of rewarding features. It’s no surprise that it remains the roofing material many homeowners dream of. Slate is crafted from solid stone, giving it a beautiful, natural look. It is available in different thicknesses and sizes. Slate’s extensive blend of colors, including gray, black, red, green, and brown ensures that no two roofing systems look exactly alike. The fact that slate comes from an abundant, sustainable resource also makes it a greener choice. Slate is widely known for its longevity, providing a century of weather protection and performance, especially with proper installation. It can effectively withstand rain, wind, hail, and snow. Slate is also completely fire-proof. This exceptional option’s longevity means less construction waste that finds its way into landfills. 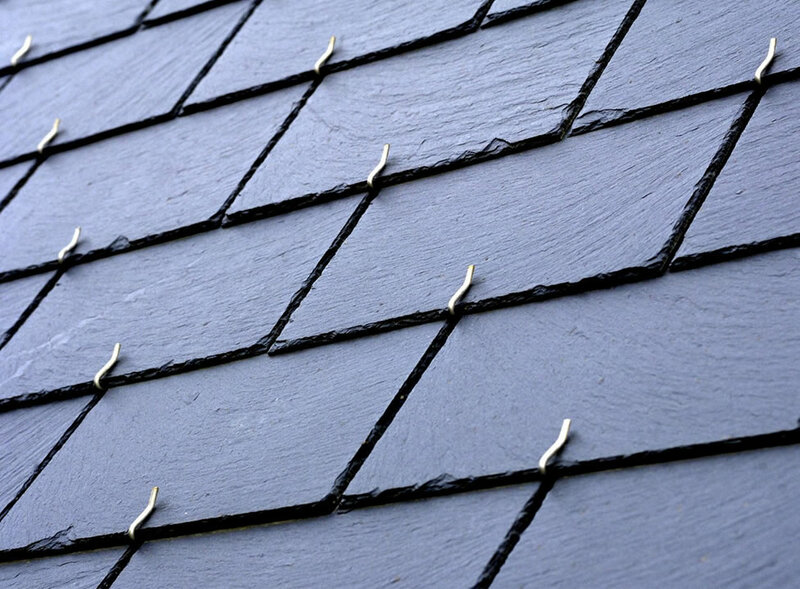 Since it’s not easily damaged by the elements, slate only requires minimal to zero maintenance. 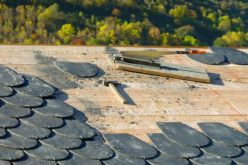 If you choose this option for your roof replacement, you might find that it’s well worth the investment. 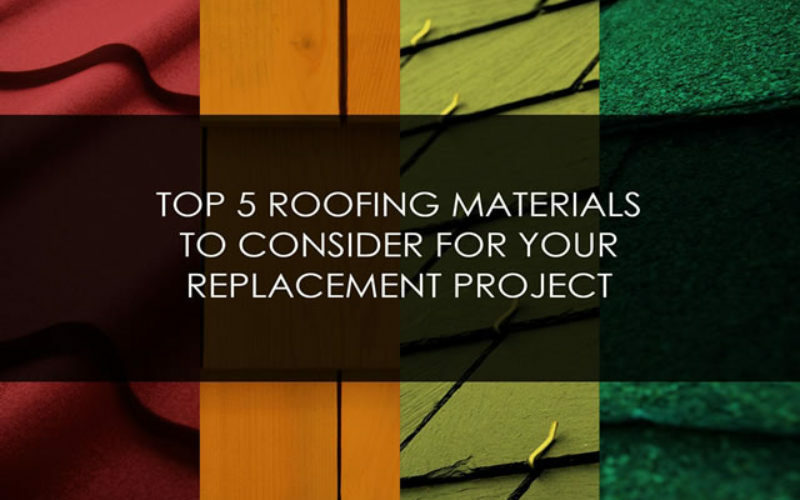 Roof replacement takes a significant amount of time and money, so be sure to choose smart when it comes to materials. Make sure to take your home’s architectural style, plus your area’s climate and environment into account. With the right roofing system, you can fully maximize your home’s looks, weather protection, and energy efficiency. Carol Tedrick works at Tedrick’s Roofing, a local-based, family-owned company providing high-quality roofing solutions to Washington homeowners. Repair, cleaning, replacement, and maintenance of both residential and commercial roofing are just some of the exceptional services you can expect from Tedrick’s. Catch more of Carol’s updates in the company blog.